We know that many serious audio drama fans also love to listen to original audio drama scores. We have announced several of these releases in the past. Today we're excited to share a brand new release with you from Aaron Fullan, Associate Producer at Heirloom Audio Productions. Heirloom is the company behind the Extraordinary Adventures of G.A. Henty series of feature-length audio dramas. Aaron has scored several of the audio drama trailers for Heirloom's productions and has also been scoring episodes of the Brinkman Adventures for the past few seasons as well. On July 4, 2018, Fullan released his first album of original orchestral pieces called Heroic. 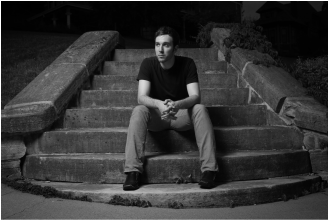 The 10-track album has about a half hour of music, composed and orchestrated by Aaron Fullan. These tracks are not pieces from an audio drama score, but rather original compositions with which "to inspire the God-given imagination in all of us." Fullan also said of the project, "As a film scorer, I love the challenge of composing music to fit a particular scene. But there's something incredibly freeing about listening to music that is not dictated by images on a screen, but rather, is limited only by the boundaries of your imagination. That's why I created this album. To give everyone a soundtrack of their very own." 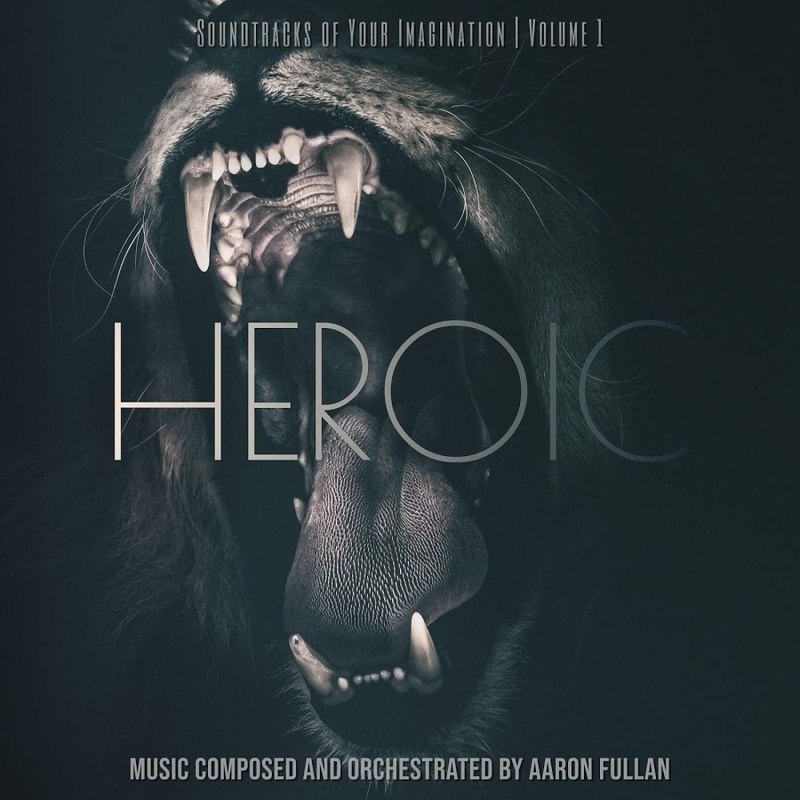 Heroic is available via all major digital outlets and is what Aaron Fullan calls Volume I in a series of projects titled "Soundtracks of Your Imagination". Check out Aaron at his website, aaronfullan.com.